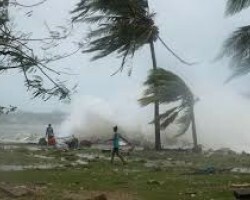 APA-Maputo (Mozambique) — The authorities in Mozambique say the death toll from Cyclone Idai in the country's central region has risen to 68, with the figure for those injured surpassing 1000, APA can report. 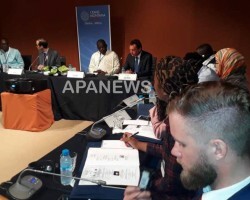 APA-Dakhla (Morocco) Special Envoy: Ibrahima Dione — Many countries in Africa should draw inspiration from the energy transition initiated by Morocco, Aziz Fall, the Director of the agency for the promotion and cooperation in renewable energies of Senegal (Aner) declared Friday in the Moroccan city of Dakhla. 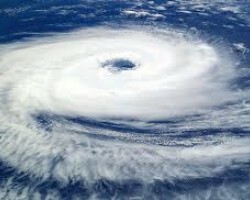 APA-Gaborone (Botswana) — Botswana authorities are on high alert as the country is likely to be affected by tropical cyclone Idai that has hit the central part of Mozambique, APA can reveal Friday. APA-Maputo (Mozambique) — A violent cylone Idai has struck Mozambique´s port city of Beira on Thursday accompanied by flooding rains, damaging winds and storm surge which felled trees, blew rooftops and destroyed hundreds of homes, APA can report. 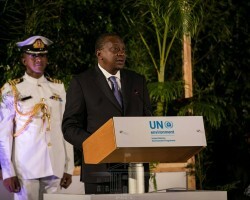 APA-Kigali (Rwanda) — Rwandan Prime Minister, Edouard Ngirente, on Thursday urged African nations to deeply define a new development model that is clean, green and climate-friendly in order to complement other existing global strategies and commitments to address climate change. 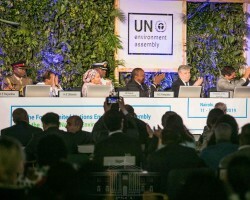 APA-Nairobi (Kenya) — The African Development Bank will double its climate finance commitments for the period 2020-2025, its president announced on Thursday at the One Planet Summit taking place in Nairobi, Kenya. 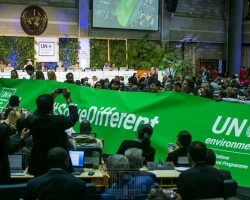 APA-Nairobi(Kenya) — President Uhuru Kenyatta on Thursday affirmed Kenya’s commitment to achieving a minimum of 10 percent forest cover by 2022 as part of the country’s efforts to address the challenge of climate change.